Inspiring youth for conservation is our goal and our guest today plays a great role as a model example how following your dreams not only benefit you, but the world. Today our special guest is Peter Humphrey’s Gonzales currently the youngest intern at CCF. 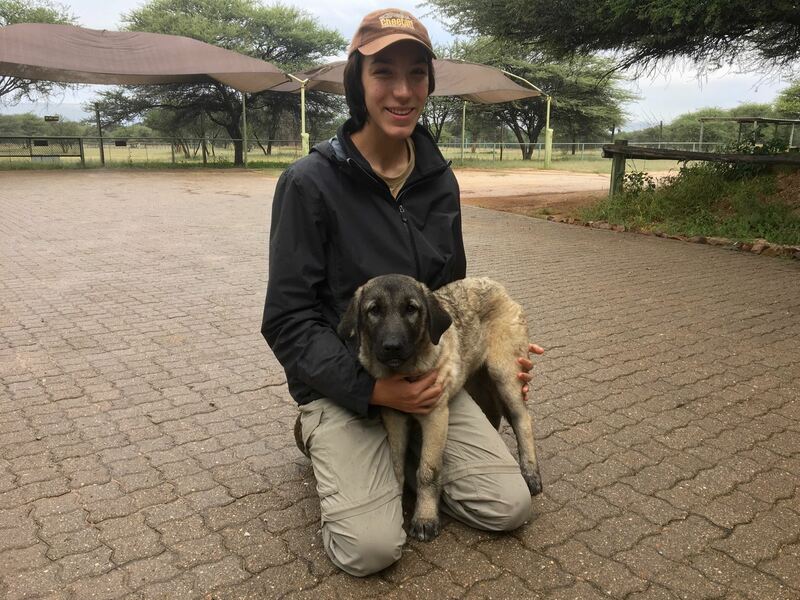 Peter gives his story on how he came to CCF and love animals. I really enjoyed working with Peter and getting to know him. It is so inspiring to see a young person working hard everyday with so much passion and compassion for all animals. Peter is one of many young up and coming vets, conservationists, ecologists and educators at CCF. I was blown away by Peter's and the others ambition, hard work and dedication to conservation. I thank them all for they are doing for CCF and the environment!